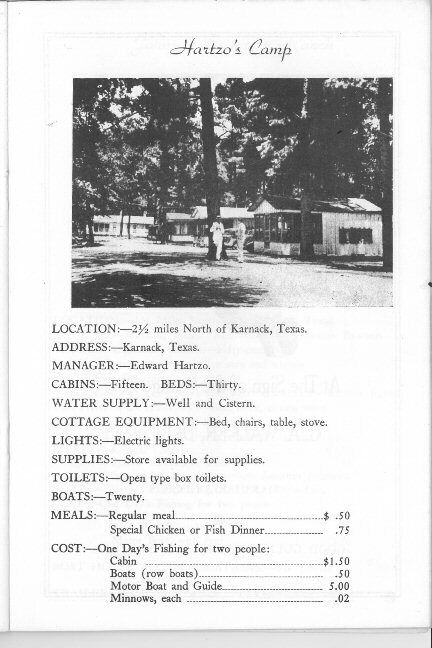 Big Pines Lodge has a long and colorful history dating back to the 1930's when the site was known as Hartzo's Camp. 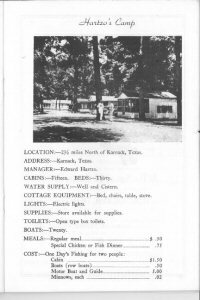 In those days, it was only a fishing camp and they did not serve food. Sometime in the 1950's, the camp was sold to the Sullivans which, as the story goes, was the beginning of the famous restaurant, Big Pines Lodge. 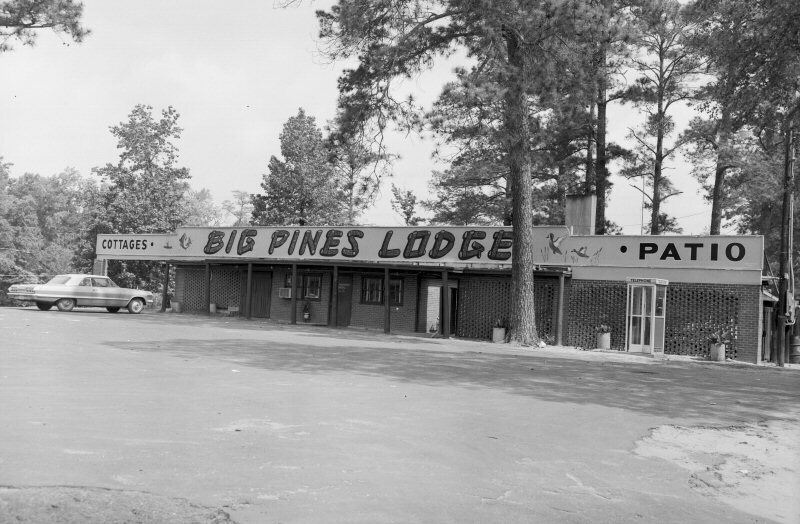 Big Pines Lodge changed ownership several times after that. The Sullivans sold the lodge to the Wommacks and after a period of time, the Wommacks sold out to the Wadlingtons. 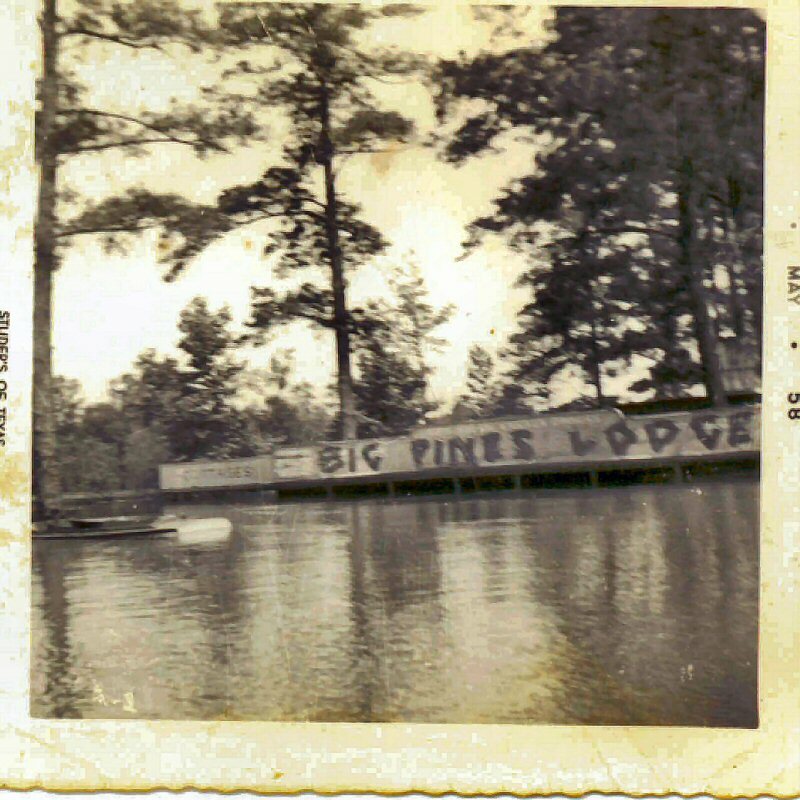 In the Spring of 1958, Big Pines Lodge was one of many businesses and homes that fell victim to a major flood of the Big Cypress Bayou. The Caddo Queen Paddlewheel Steamboat came into the picture with the ownership of the Wadlingtons. 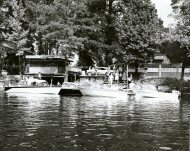 After the restaurant closed up for the night (somewhere around 10:00 pm), the steamboat, piloted by Larry Speight, would be boarded by many of the local residents. 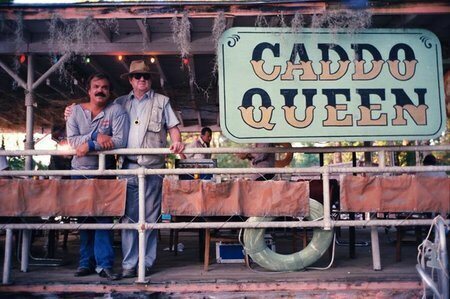 They would cruise up and down the Big Cypress Bayou while drinking and dancing to the music of a juke box. In those days, it was legal to set Gill Nets in the river. 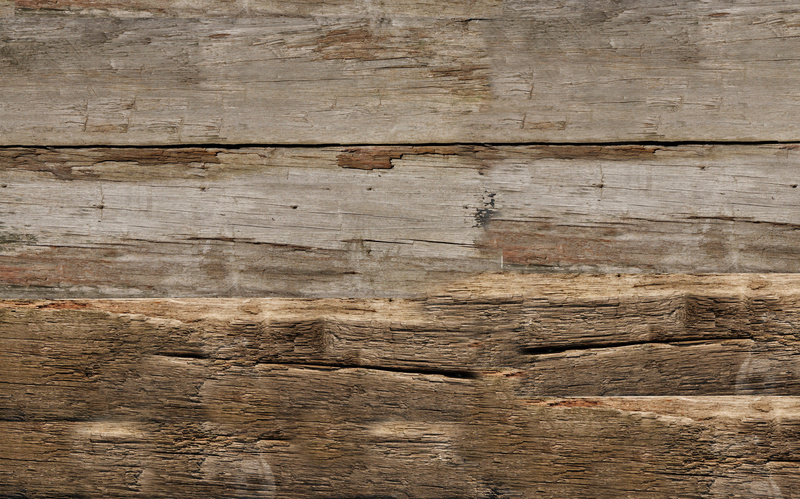 The locals would set the gill nets in the bayou, which in turn would get caught up in the paddlewheel of the steamboat. 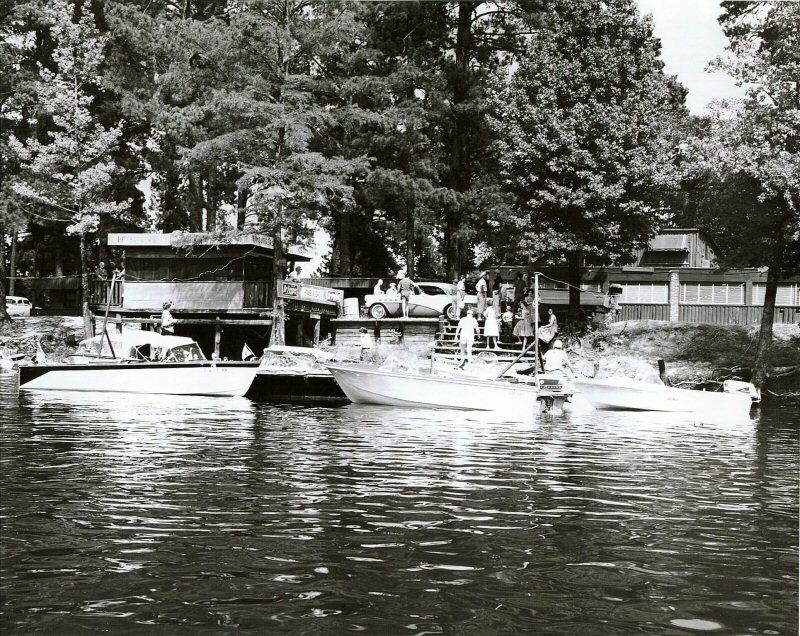 It was not uncommon when returning to shore to call the owner of the gill nets and report that their gill nets were waiting for them at Big Pines Lodge. Several years later, the Caddo Queen met it's demise when it sunk in the bayou and was later recovered from the water by an oilfield winch truck. 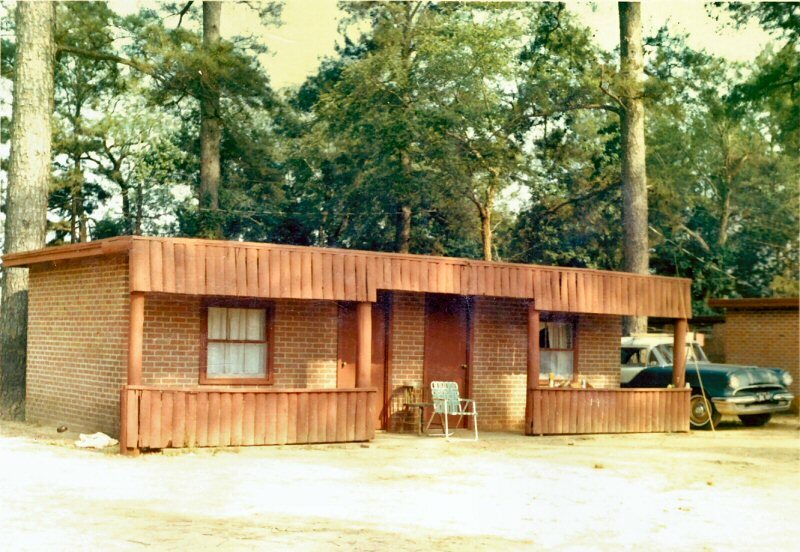 During this time, Big Pines Lodge had 5 brick cabins and 3 wood frame cabins, along with a marina that sold gas and bait. 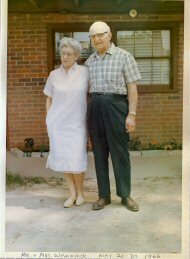 Sometime around 1973, George and Betty Williamson bought the restaurant from the Wadlington's. Later on, the restaurant was robbed at gun point and this became the reason for George acquiring a license to buy and sell guns. George was very good friends with law enforcement, as he himself had once been a detective for the Austin, Texas police department. As the restaurant grew with devoted customers, George began to run out of room to store his guns and ammunition, so he would store his ammunition on tables in the customer area of the restaurant. As you made your way to a table to be served, you could also check out the many boxes of ammunition available. Some people say the reason George displayed all of the ammo was to deter anyone else from trying to rob the restaurant. To quote Johnny Winn, "This was the only place in the state of Texas that you could have a catfish dinner, a mug of beer, buy guns and ammo and still pay out at the same cash register". In the forty-five plus years that George and Betty owned the restaurant, they were hosts to many dignitaries and famous people. 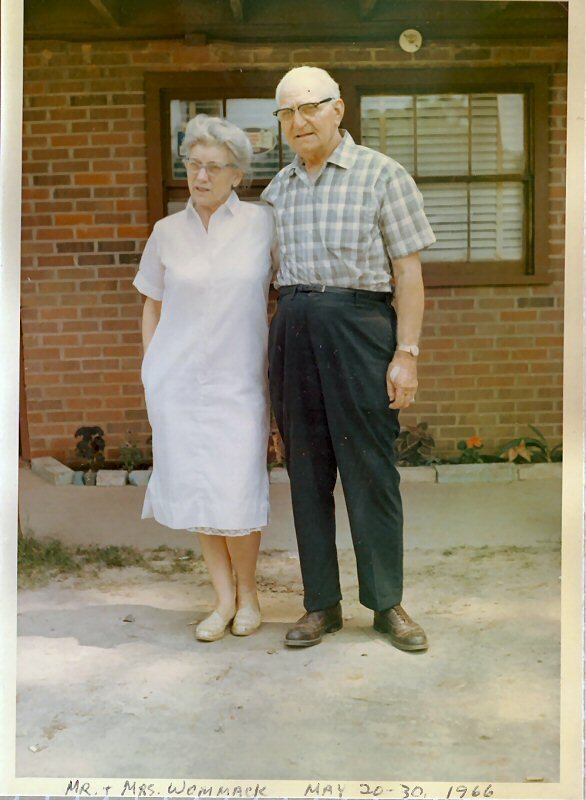 George Williamson died on January 15, 2001, but Betty, along with her god-daughter and husband, Tracy and Donavan Moffitt, continued to run the restaurant until Betty's death in March of 2007. Tracy and Donavan operated the restaurant until 2009 before selling the establishment to the current owners, Kevin Allen and Shell Sanford. Approximately 2 weeks after buying the restaurant, a devestating fire destroyed the building, taking with it, photos and memories of the past. Kevin Allen and Shell Sanford immediately began making plans to rebuild the famous restaurant, but restrictions and red tape by Harrison County and FEMA hampered their efforts. Finally, in the spring of 2011, construction began on the new building.